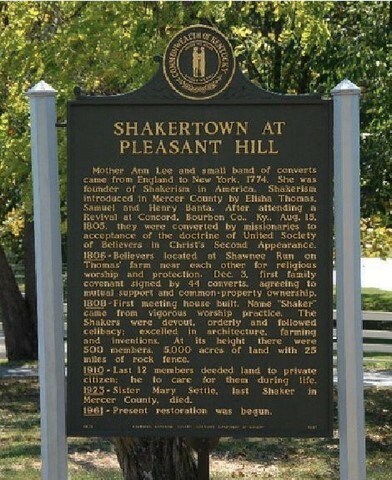 During their 105 year tenure the Pleasant Hill Shakers built more than 260 structures around the property. Today there are only 34 buildings that have survived with most of these being along what was the one mile long gravel turnpike. The Kentucky River was a vital source of income for the Pleasant Hill Shakers. Their regular trading expeditions went as far as New Orleans so they built their own landing stage on the river. 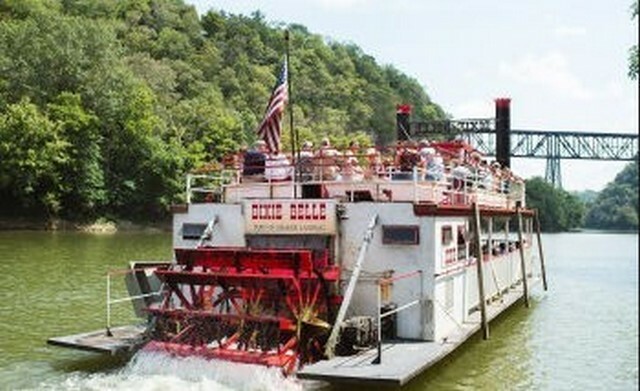 The same landing that was used by the Shakers is now the launching point of the Dixie Belle which is the Shaker Village’s own 115 passenger paddle wheeler. The original Shaker roadbed to the landing was built in 1826 and the 400 foot descent takes you through rock formations that are around 450 million years old. The Shaker Landing provides one of the few public access points to the Kentucky River Palisades with the steep and scenic gorges and limestone outcroppings offering a great river trip. 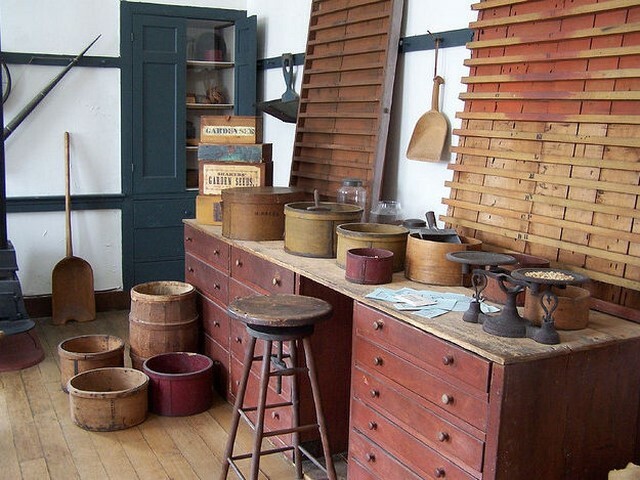 Farming was at the heart of the Pleasant Hill Shaker community. So the Shaker Village continues this tradition by employing a sustainable agricultural approach in the gardens, orchard, livestock and apiary. As well as providing fresh produce for The Trustees’ Table the farm gives lessons in sustainability to visitors and guests. 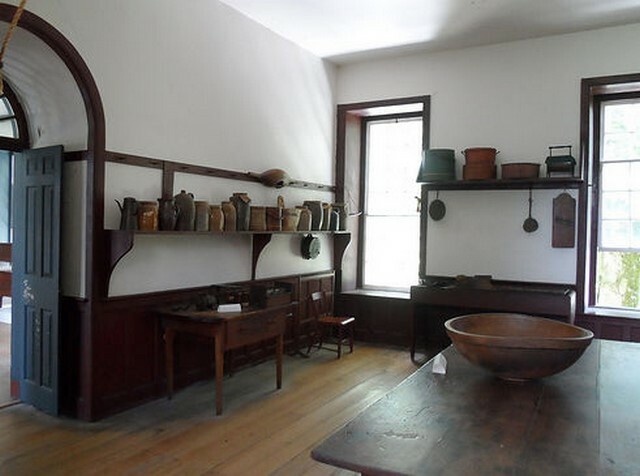 The Shakers were drawn to the site because of its rich fertile land, water sources and strong limestone. Currently the area known as ‘The Preserve’ represents a conservation area of native prairies, woodlands, watersheds, fields, canebrakes all with a diverse wildlife population. What makes this even better are the miles perfectly built hand-laid rock walls. 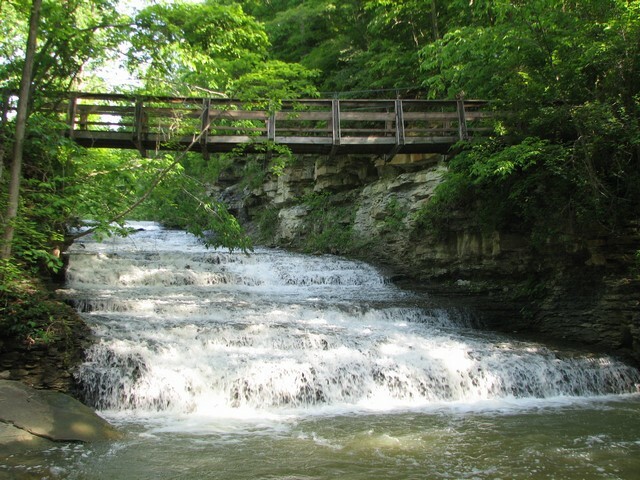 Today you can trek or ride through over 3, 000 acres of streams, forests and wide open spaces. 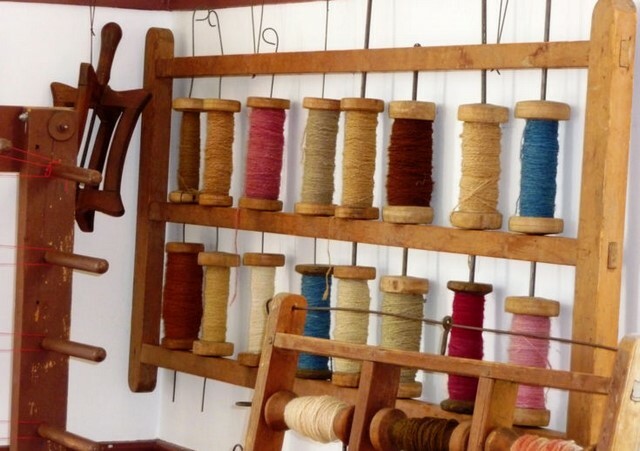 The Shaker Village has become one of the premier riding destinations in Kentucky. The Shaker Village does not provide horses but there is trailer parking at The Stable. The daily trail fee is a very reasonable $10 considering you have 3, 000 acres of discovery available to you. As well as the Preserve’s trail system, which includes 33 miles of horseback riding, there are also carriage friendly trails. 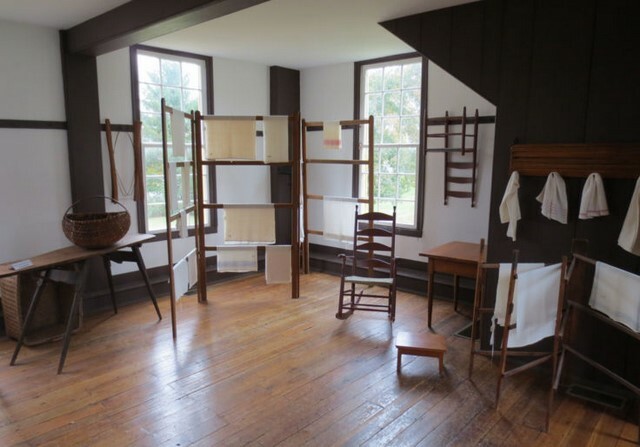 Shaker Village has been a place of hospitality for more than 200 years and has now been named as a top hidden travel destination. The Inn is much more than just a traditional hotel. Each guest room, suite and private cottage all offer a different and distinct character. 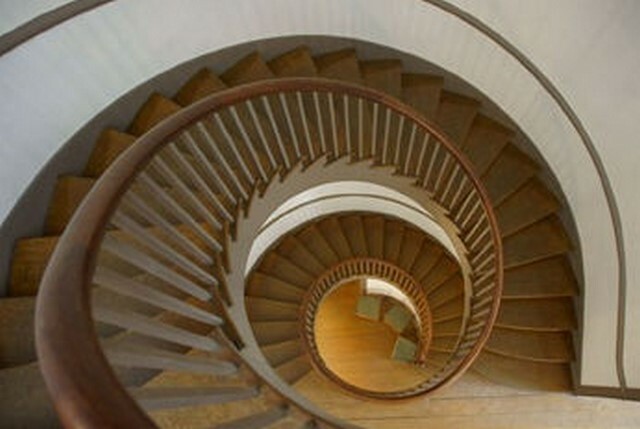 They are located over 13 different restored Shaker buildings. 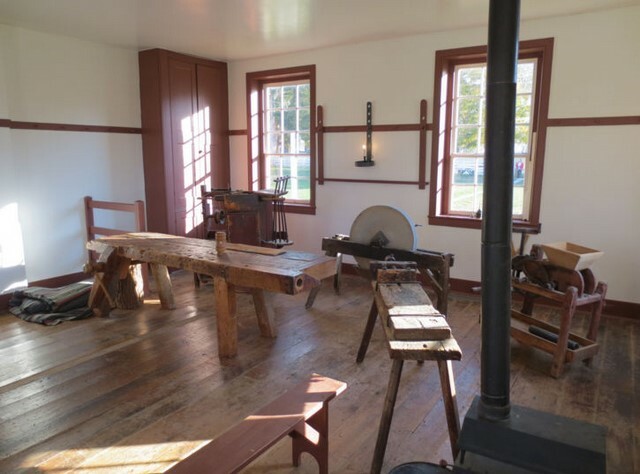 The rooms are comfortable and have been filled with Shaker reproduction furniture. Most have their original hardwood floors and sweeping views over the local countryside. You can just dine in the village at ‘The Trustees Table’. It offers traditional food and seasonal Kentucky dishes that are prepared with ingredients that have come straight from the garden. The menus change with the season as it emulates Shaker Village’s roots by featuring dishes made of seasonal ingredients. The next section as we travel to the Daniel Boone National Forest continues in part 51. Viewed 1463 times since 31 May 2016.